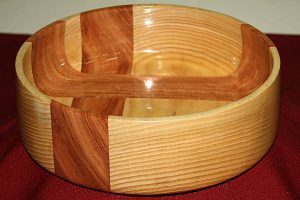 The Woodworking Association of Pretoria was established during 1989 as a non-profit association with the purpose of bringing together woodworkers in all disciplines in the Pretoria area of South Africa. 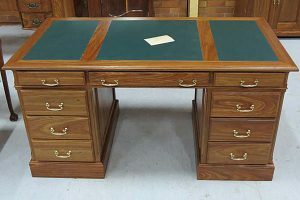 Its objectives are, amongst others, the dissemination of information on wood and woodwork, to create co-operation between members, to exchange ideas and knowledge, to organise regular meetings, workshops and competitions of members in the various disciplines of woodwork, to issue a regular newsletter to members and to liaise with other similar associations and clubs in South Africa. Membership is open to any person interested in woodwork who applies on the prescribed application form and pays the annual subscription. The Association currently has more than hundred members. The monthly meeting of the Association takes place on the last Wednesday evening of every month. (Next meeting) At these meetings we usually arrange for one or two people from outside the Association to talk to us about woodworking-related products, equipment or techniques. 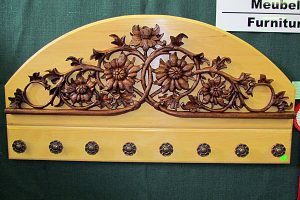 There are three interest groups in the Association namely the Cabinet Makers -, the Woodturners – and the Woodcarvers Group.